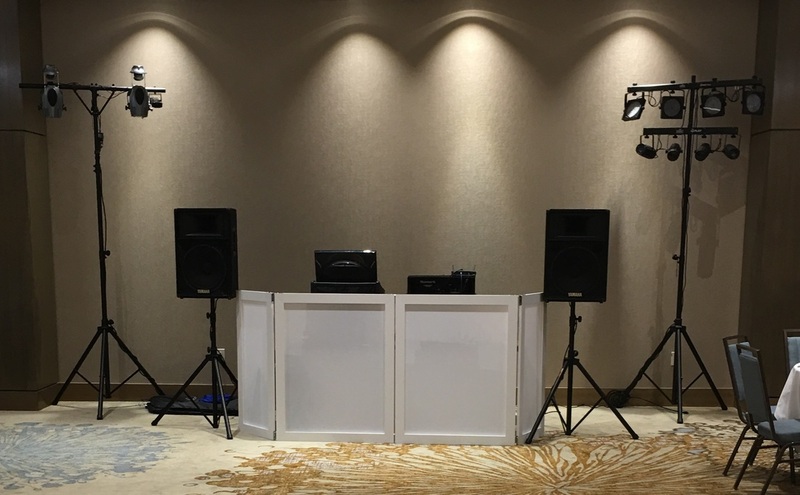 The Sound Guy offers professional DJ services for all of your event needs. Our staff is experienced, professional, and enjoys playing the music you love while ensuring your guests are dancing! Check out our ﻿Packages﻿ page for more information on the different options that we offer with our service. Contact Us for prices and to book us for your next event. Or if you prefer, we can contact you; just use our Contact Form. We look forward to being at your special event by providing the entertainment and memories you will cherish for years to come! Let's dance!